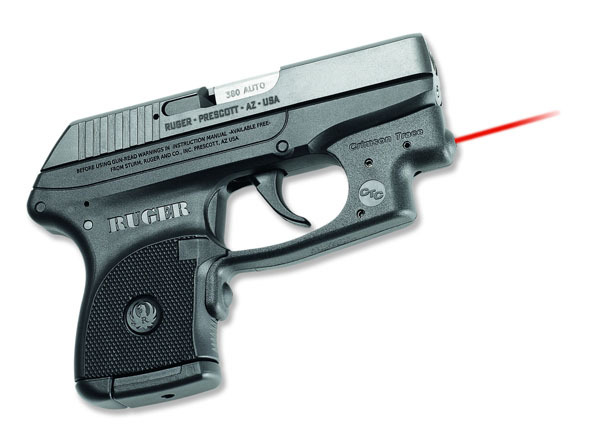 The Crimson Trace Laserguard is the perfect companion to your Ruger LCP. The LG-431 attaches to the trigger guard of the LCP by two factory supplied screws. The LG-431 is fully adjustable for windage and elevation and comes sighted in at 50 feet from the factory.